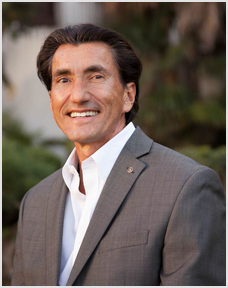 Bryan, a member of the prestigious Luxury Property Specialist division of BERKSHIRE HATHAWAY HomeServices – California Properties, specializes in representing distinctive real estate and discerning clientele in Santa Barbara, Montecito, Hope Ranch, Summerland, Carpinteria and Goleta. 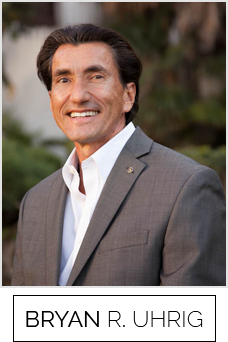 He offers his clients the in-depth knowledge of a lifelong Santa Barbara area resident, the expertise gained from a combined three decades as a local businessman and real estate professional, and the respect he has earned from his clients and colleagues for his negotiating skills, fairness and no-drama transactions. This website is a great place to meet Bryan, read what his clients have to say about him, learn about his sophisticated marketing strategy, peruse his featured listings, search the MLS and much more. You can even learn interesting facts about the Santa Barbara area communities and enclaves Bryan represents -- including Hope Ranch, Montecito, Summerland, Carpinteria and Goleta. 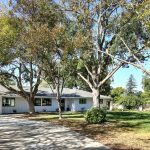 Here on his website, Bryan also provides an easy way for you to study Santa Barbara real estate market information and statistics. 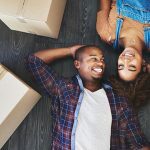 His blog contains fresh, engaging real estate news, and his video blog offers Bryan’s professional comments on a variety of topics. 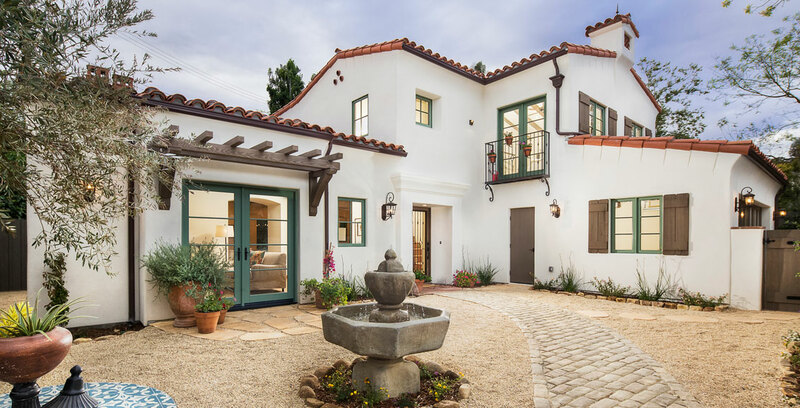 So, whether you are looking for Santa Barbara properties perfect for your vacation home, family home or estate, or are considering selling your home, Bryan and his informative website are here to help. 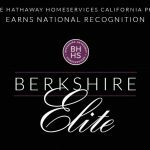 BERKSHIRE HATHAWAY HomeServices California Properties ~ Recently Designated a BERKSHIRE ELITE Brokerage Firm ~ REPUTATION MATTERS!